Nvidia are this close to launching their OP 144Hz 4K G-Sync HDR monitors. 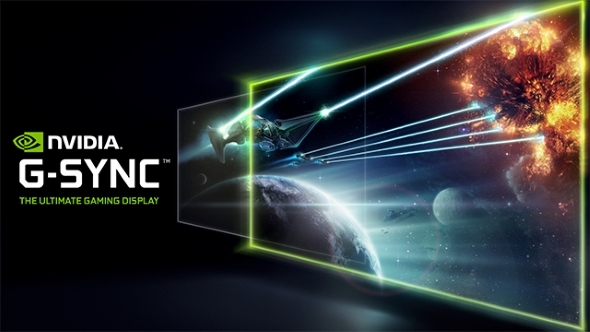 At a recent event, Nvidia confirmed an end of May/early June launch date for their 1000 nits monitors, and (tentative) confirmation that their Big Format Gaming Displays are on track for later in the year. Graphics card not capable of 4K? Don’t worry, here are the best gaming monitors for any resolution. Nvidia’s HDR monitors have been teased ever since CES 2017, although manufacturing hold-ups have caused some pretty major delays for the top-end 4K panels. AU Optronics, the sole manufacturer for the panels, only went into mass production in December 2017. That left G-sync aficionados out in the cold, while the HDR revolution reached max velocity in the TV space. But fear not, Nvidia have given a short window for release of their new monitors, around the end of May / beginning of June – the actual date of launch will likely be down to the individual manufacturers responsible for either monitor, Asus and Acer. The two gaming monitors launching at this time will be the Asus ROG PG27UQ and the Acer Predator X27, supposedly priced at $3,022 / £2,129, and $3,613 / £2,545, respectively – according to early preorder listings. They aren’t cheap, and those prices aren’t actually confirmed by either company just yet. Unfortunately, pricing has not yet been revealed, with Nvidia leaving that announcement for the two initial monitor manufacturers to take care of. While an excruciatingly pricey commodity, what you get is an absolutely stunning AHVA HDR panel. I managed to give these pricey screens a look over at a recent event, and they definitely put even the most high-end non-HDR gaming displays on blast. As for the Nvidia BFGD 4K monstrosities announced at CES 2018, Nvidia have loosely penciled these ginormous 65-inch 4K HDR G-Sync monitors for launch at the end of the year. 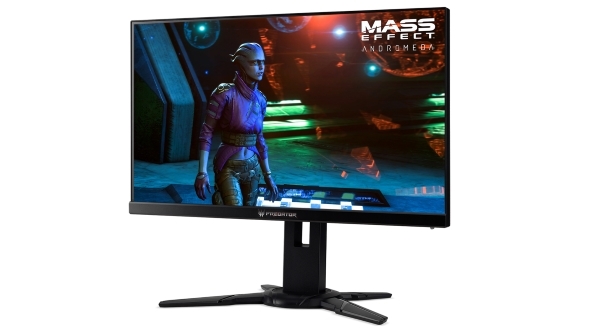 As for MSRP for these giant screens? This likely won’t be confirmed for quite a while, and frankly, I shudder at the thought of it….